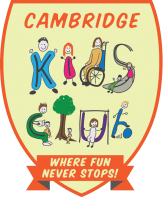 Founded in 2011 Cambridge Kids Club took over the running of two local Out of School Clubs in the city of Cambridge and since then we have grown into a multi setting provider across Cambridgeshire. 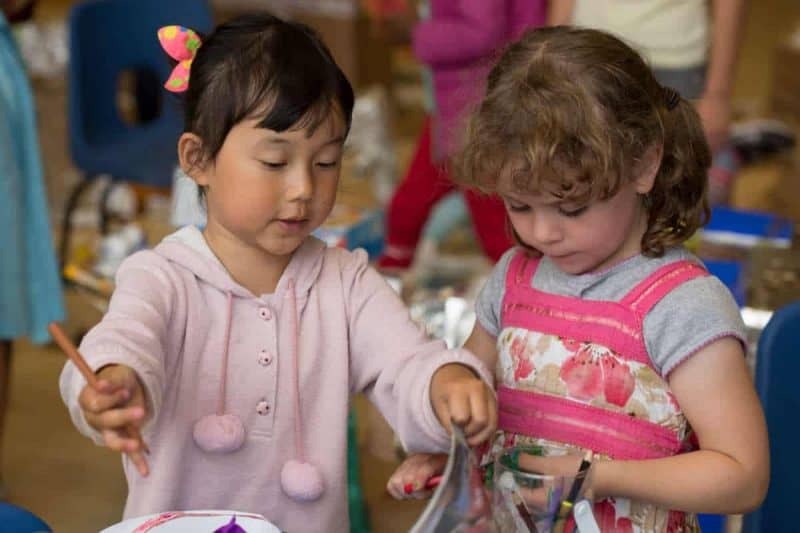 We currently run 4 breakfast clubs, 7 after school clubs and 4 holiday clubs and in addition to this we also run clubs on behalf of management committees and support smaller clubs with administrative duties such as fee's collection, payroll and OFTSED readiness checks. 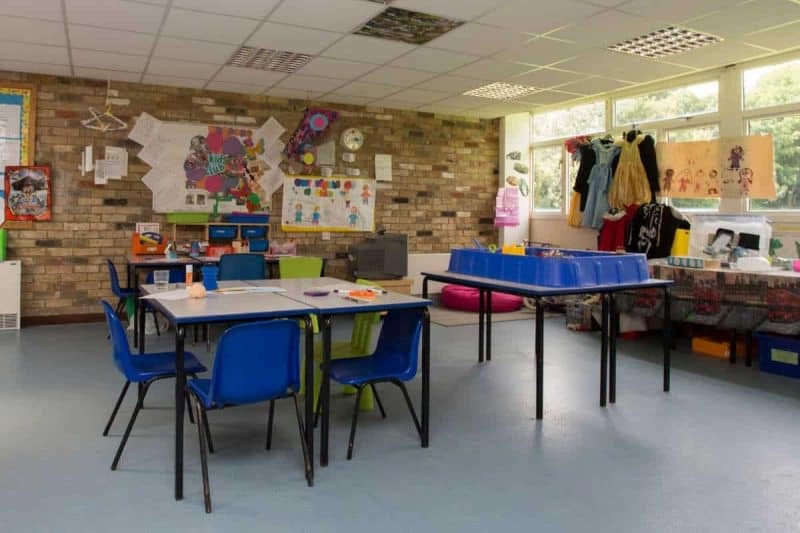 Our head office is based in the city of Cambridge and we have a strong management team in place that delivers our core activities and assists with all other operational tasks such as bookings, fee's collection & payroll through to business development. We are continuously seeking and exploring new opportunities to expand our portfolio of clubs. 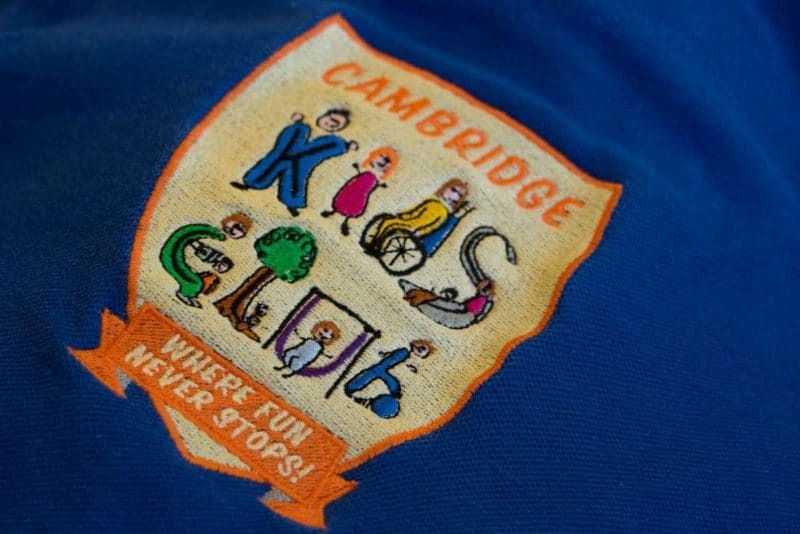 In 2018 we are pleased to announce that all Cambridge Kids Clubs have an official rating given by OFSTED as “GOOD” at all our settings.